Directions. Heat & baking tray & the oven to 200°C. 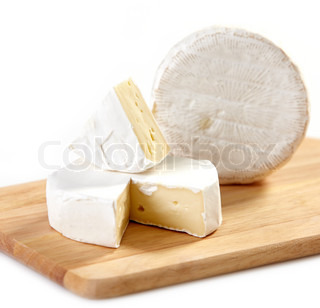 Remove the cheese from the box, unwrap (and discard the paper wrapping) and carefully slice the rind off the top of the cheese.... Directions. Heat & baking tray & the oven to 200°C. Remove the cheese from the box, unwrap (and discard the paper wrapping) and carefully slice the rind off the top of the cheese. 1. Preheat the oven to 180C/350F/Gas 4. 2. 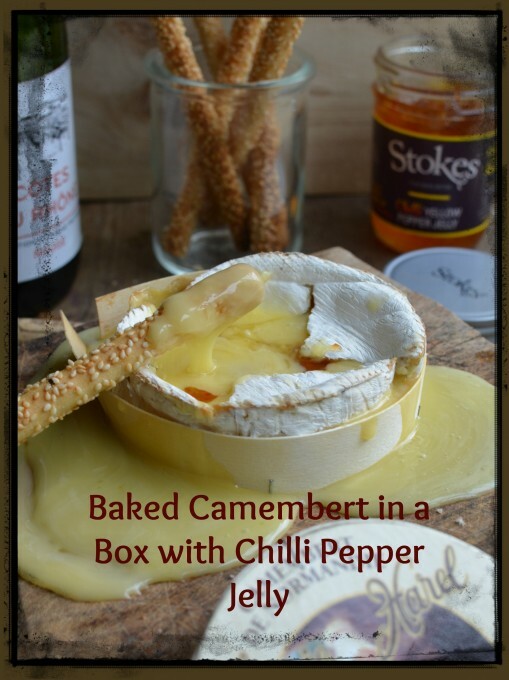 Drizzle the honey over the cheese and sprinkle with the thyme leaves. 3. Place the cheese box on a baking sheet and bake in the oven for six minutes. 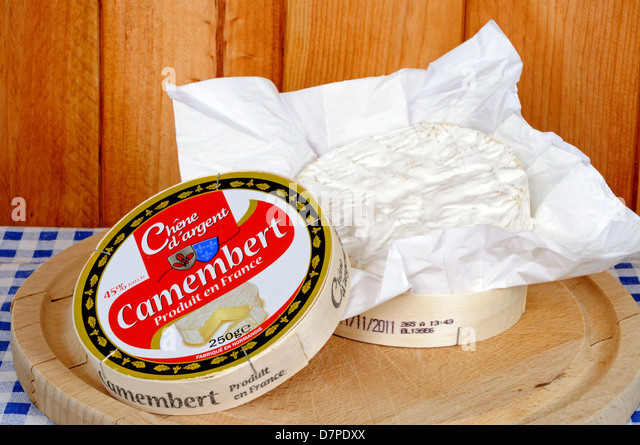 how to delete and remake merged patch Camembert: cheese in a box Posted on February 10, 2013 June 20, 2016 by John Proestakes Camembert is a bloomy-rind cow’s milk cheese, which comes from the Normandy region of France. Directions. Heat & baking tray & the oven to 200°C. Remove the cheese from the box, unwrap (and discard the paper wrapping) and carefully slice the rind off the top of the cheese.